Spring is coming and with it, the world looks to the outdoors. Beautiful landscapes are created by landscape architects, who are forward thinking in their design. 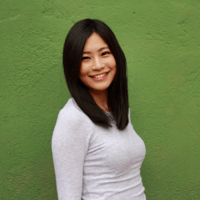 Allow us to introduce you to the top 100 influencers of the landscape architecture and design industry. We chose these architects from nationwide industry experts based on their contributions to blogs and news websites, as well as through their social media presence — top industry list appearances, awards won, and landscape associations. Listed alphabetically, we’ve included their contact and website information, so you can learn more about them and the wonderful work they do. You can see the full list [here](https://docs.google.com/spreadsheets/d/1kpvs9Q6SI-rXNWLXBuHFQEssm_gEwEikfaG4mU0JnoE/edit?usp=sharing). We gathered some of these influencers’ opinions about their predictions for upcoming trends as well as how they see the industry, in order to give you a glimpse into how they operate. “taking inspiration from the surrounding environment to inform landscape design ideas will continue.” In the same line of thought regarding the close relationship between landscape and environment, another interesting insight is from Mikyoung Kim, Design Director of Mikyoung Kim Design, who suggests that “It’s clear that the public realm has become a place for the public voice – voices of protest, voices calling for unity.” She thinks an important trend will be how landscape reflects the culture and community it serves. According to Susannah C. Drake, Principal of DLANDstudio, “Infrastructure and Urban Design with a greater awareness of the value of landscape systems will be a trend in 2017.” Therefore, understanding culture and community of the area will be key. As smart home designs are gaining in popularity, we wanted to know how these influencers felt about how technology would affect the landscape design world. Although their opinions vary, most agree that technology will be the way of the future for designing landscapes. For Charles Brucker, Principal of PLACE, the positive transformation that improves the physical environment is “a landscape that is eco-friendly responds to its context and has the ability to connect with its occupants in a profound manner.” And he believes this landscape design beneficially participates in the larger systems of fauna, flora, hydrology as a start. It makes you and the critters who pass through it feel good. 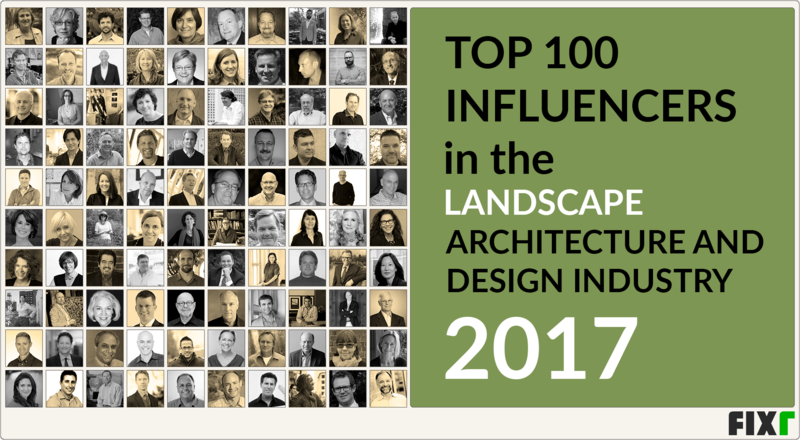 We hope you’ll enjoy this list of the top 100 influencers in the landscape architecture and design industry for 2017, and that you’ll use it to help broaden your own ideas of what the future holds for this field. Following the influencers is always a savvy way to stay abreast with the latest developments, allowing you to begin influencing designs yourself.